With sleep being a pillar of life, it is very important that we nurture it and make this pillar a very important part of our life because how we take care of this pillar has a tremendous effect on our health and wellbeing. With all the stimulation that we have our lives, it has become more and more difficult to shut down from the activities of the day to allow our mind and body to connect to begin the slow down process that leads to a good night’s sleep. We are stimulated by television, cellphones, computers and tablets that alert us when anything and everything occurs. In fact, some people actually have difficulty in putting their cellphones down. Its no wonder, a third of the adults and kids in the United States suffer from type of sleep issue or challenge. Ok so you may asking yourself do I suffer from sleep challenges, am I one of those folks that just can shut off my technology, put down my cellphone or take a break from my television… Is all this modern technology depriving me from being the best that I can be with mental, physical and emotional alertness, balance and energy? Or you may saying to yourself… yeah I know this is a challenge for me but I’m so productive and I can always catch up on sleep… right… Yet still you may be the person that knows this is a problem for you and you want to know what you can do about it. 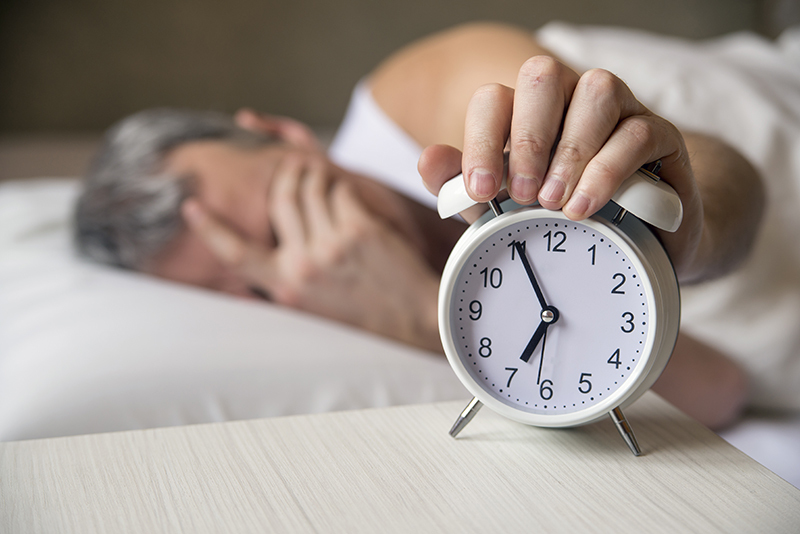 Here are 6 ways to better sleep that you can begin doing immediately so that you can get that good night’s sleep that you desire, deserve, crave and want. Eat for Blissful Sleep – What you eat and when you eat it has a profound effect on sleep quality. Eat dinner at least three hours prior to bedtime to give you body plenty of time to complete digestion before sleep. You’ll rest better if your stomach isn’t overly full and you’ll also prevent nighttime heartburn. 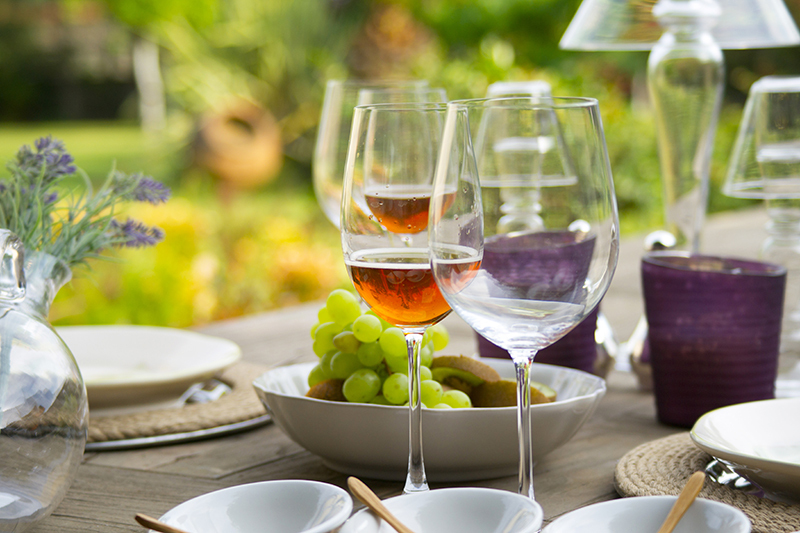 Drink For Blissful Sleep– A glass of wine or an adult beverage with dinner can help you unwind from the day’s stressors, but avoid too much more than that and have none of these types of beverages at least 3 hours prior to retiring to bed. Although Alcohol has an initial sedative effect, excessive alcohol stimulates the release of cortisol, which can cause restless sleep and awakening during the night. Exercise For Blissful Sleep – Studies show that exercise is as beneficial as prescription drugs for promoting restful sleep. Consistent daily exercise is crucial for keeping stress, worry, anxiety and depression – all of which are prime contributors to sleep problems – at bay. 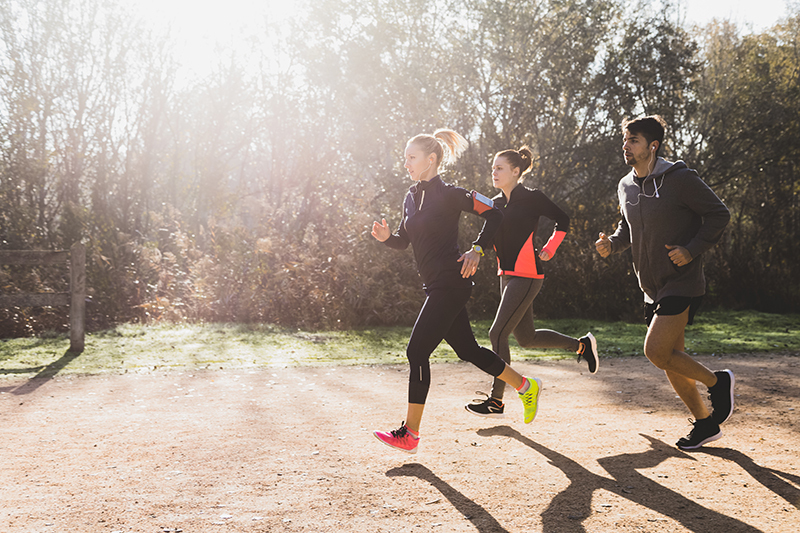 Exercise Outdoors For An Extra Blissful Sleep Boost – If you exercise outdoors, you’ll benefit from the sun’s effect on harmonizing your body clock. Spending just one-half-hour in the sun everyday, especially in the morning, modulates your body’s production of the hormone melatonin, which helps to regulate your sleep cycles. Create a Blissful Sleep Environment – Make your bedroom a tranquil haven by surrounding yourself with soothing colors. Blues, greens, and purples are traditionally thought to be the most calming shades. To create a blissful environment, clear away all clutter and ban televisions and computers from the bedroom (this is what I do and I love it) Make your room as dark as possible. Light from any source, even a small light from a digital clock can significantly interfere with sleep. 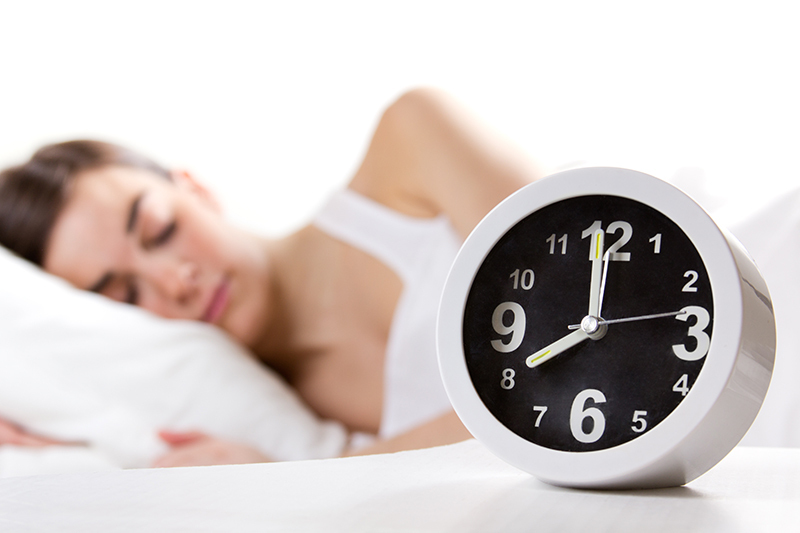 Light disrupts the circadian rhythm by diminishing the production of melatonin, which signals the body to awaken. Turn your cell phone off or to vibrate and place it in another room so that you don’t hear the tings and vibration of the phone with every alert. Establish a Regular Bedtime – Creating a set bedtime for going to bed and getting up in the morning helps your body establish a blissful sleep-wake cycle. Once you set your sleep schedule it’s beneficial to maintain it even on weekend and during vacations. A good bedtime is between the hours of 10pm -11pm. This allows the body time to begin it healing and repair work with fluidity and ease. May your sleep time be more Restorative, Healing and Blissful!